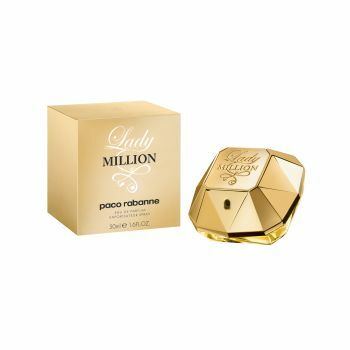 The fragrance for women by Paco Rabanne: fresh, floral and woody. Lady Million embodies the woman: the one every woman dreams of being, the one every man would love to seduce. Excessive and brilliant. Even the best is not good enough for her.